In Big Brother, Julie Chen warns Houseguests to expect the unexpected. And every season, countless players are blindsided inside the house. 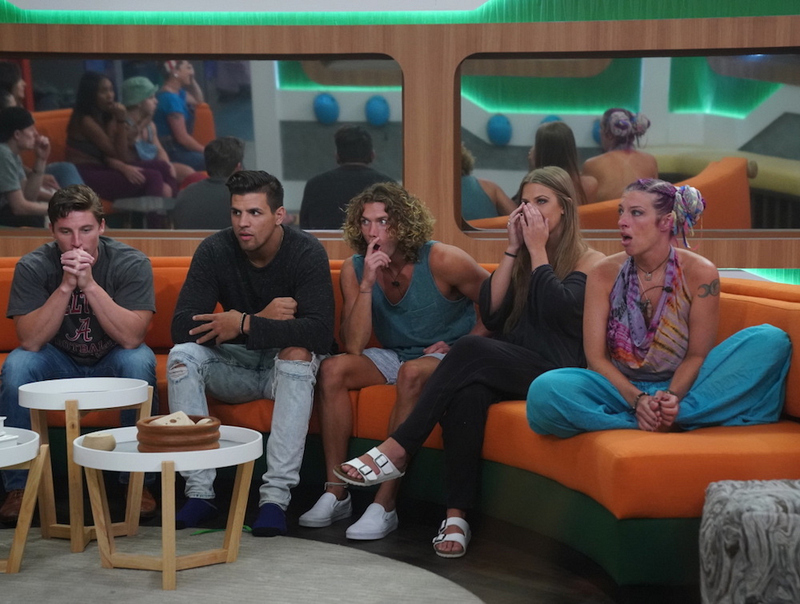 It doesn’t matter if it’s a shocking eviction or a twist that totally rocks the house, blindsides are a major part of the Big Brother game. But which of these jaw-dropping moments turned the house upside down? These are the 19 biggest blindsides in the Big Brother house.